Our product range includes a wide range of chilli powder, turmeric powder, coriander powder, fenugreek powder and fennel powder. We are recognized in the industry for providing our clients broad array of Chilli Powder that is mainly used for adding tangy taste in dishes. 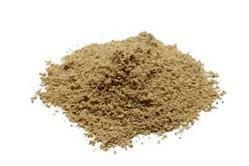 The offered powder is available in different packaging options as per the needs of our esteemed clients. Moreover, clients can avail the entire range of powder from us at affordable prices. We are the manufacturer of Turmeric Powder. 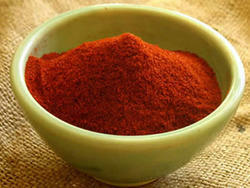 Tumeric Powder is well known as Haldi Powder. 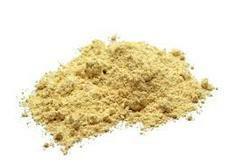 Turmeric Powder is manufactured by grinding best quality Whole Turmeric. 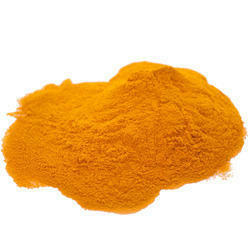 Turmeric Powder is used to flavor food, it is also used as natural color additive. Looking for Ground Spices ?